FITposium is dedicated to bringing the best speakers for our conference that gear towards every brand, business or individual. With all of the Master Classes you will be able to learn from FITpenuers that have succeeded with their brand and business whether it is online, brick and motor, personal training and much more. Being published is something that can really help boost one’s credibility for their brand. Here you are given the opportunity to talk one-on-one with top fitness magazine editors, present yourself, your ideas, your passions and be critiqued by them! On top of that you’ll get CASTING CALL photos at the event! 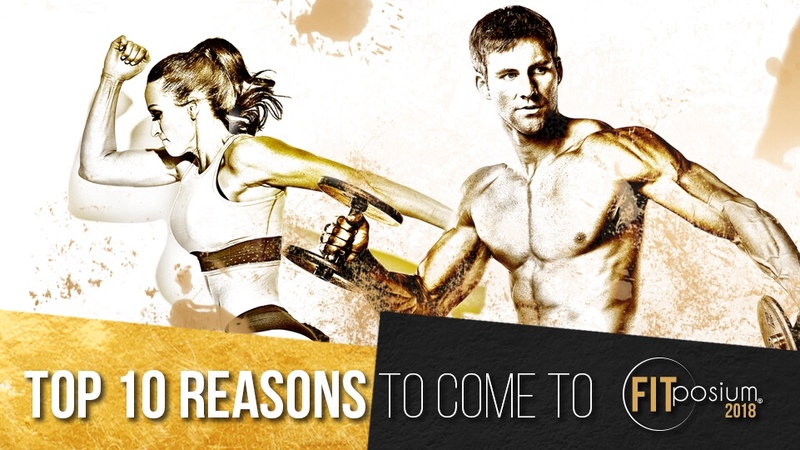 Past conference attendees have been published in many of these top fitness magazines worldwide! Every attendee at FITposium has similar passions, backgrounds and want to succeed in their brand. 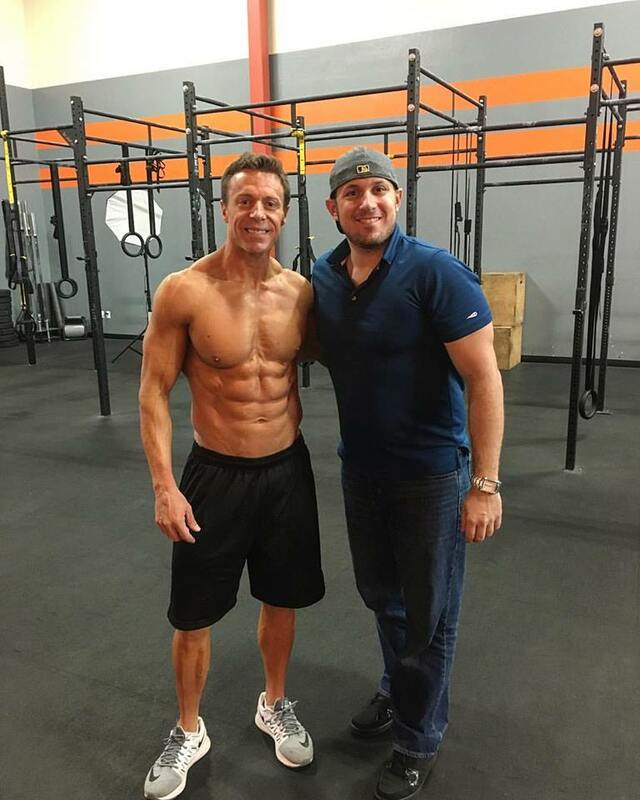 You’ll meet lifelong fitness entrepreneurs from a wide spectrum of businesses/brands/ideas and from all over the world. It is truly amazing to be in an environment in with all of these ambitious individuals! This year we have decided to add a fashion show! This will be a fun event in which our FITposium apparel sponsors and partners can showcase their brands from fitness to fashion! You will not want to miss. 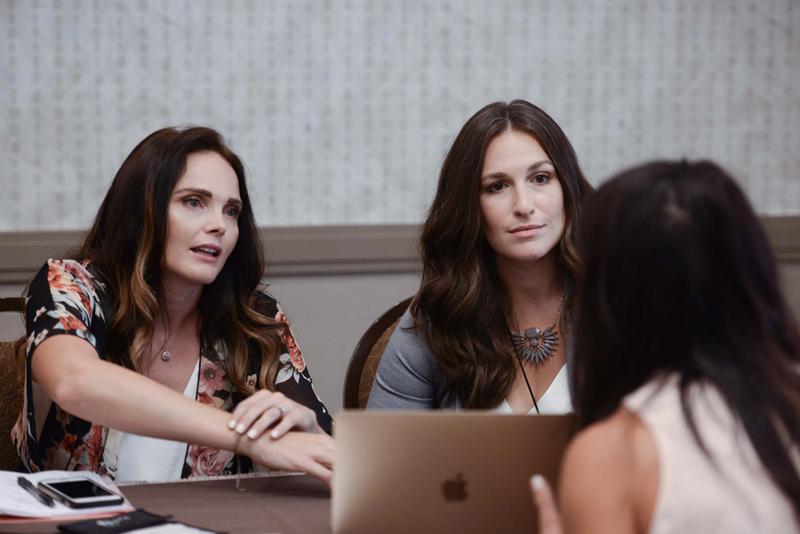 Whether you are a personal trainer, blogger, business owner, designer, writer or want to be any number of these things we make sure that our conference is filled of speakers and master classes that gear towards any and all attendees. No matter what your brand or business is we are dedicated to help you enhance it to the next level. 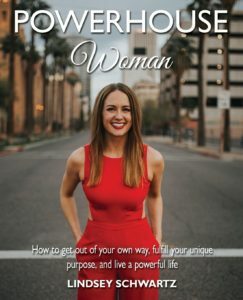 FITposium has seen many success stories from people finally starting their business, writing a best selling book, getting the cover of top fitness magazines and much more. 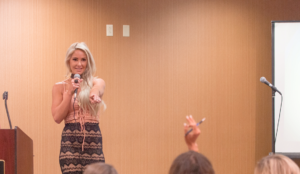 Our speakers and classes will help you with the tools to be a FITposium pro. Our FITposium community is pretty tight knit and we are proud of it. We don’t put on the conferences for thousands of people to attend because we want to get to know you and your passions. 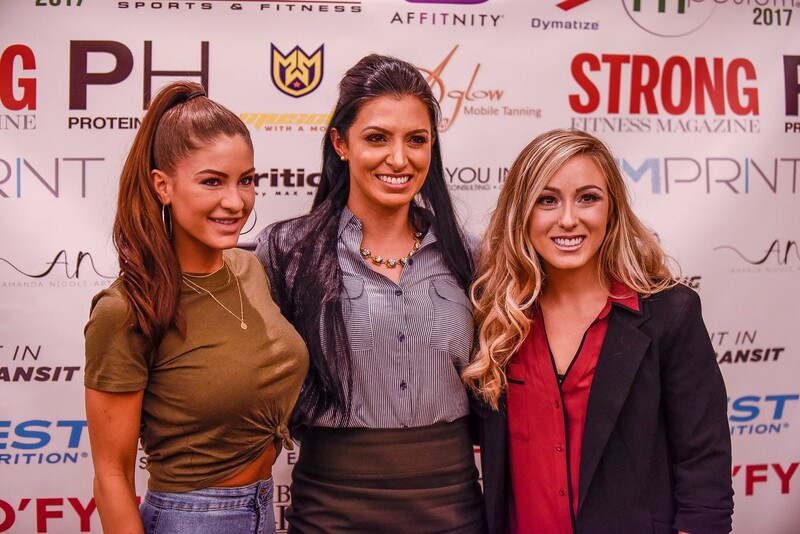 We want you to network and meet people that are passionate about fitness, business and success, just like you! 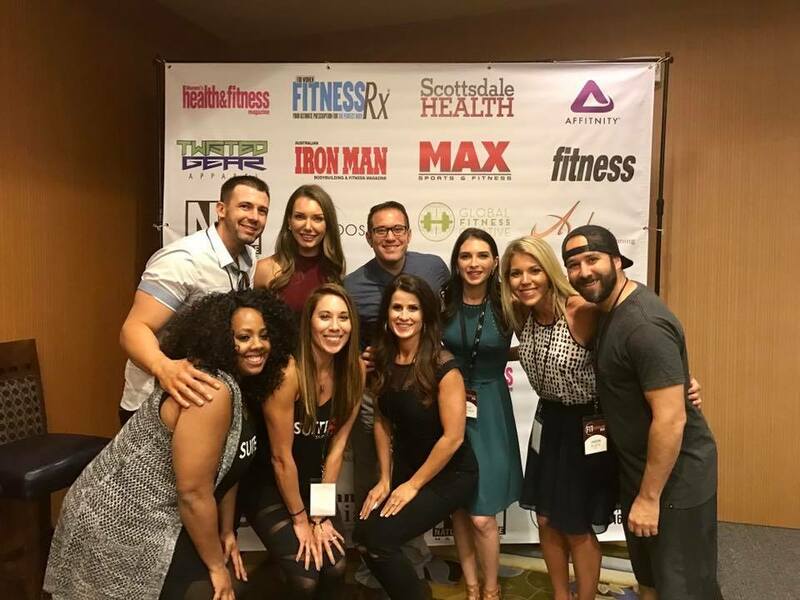 There are so many amazing people to make life long connections with and us at FITposium want you to succeed and will help you in any way we can! When you are surrounded by people who are ambitious it helps give you that extra push. Our speakers are just like you and will share their knowledge in failures and success that has got them to that point! When you hear and listen to the stories of those who have made it in the fitness industry you will go home motivated to be like them. 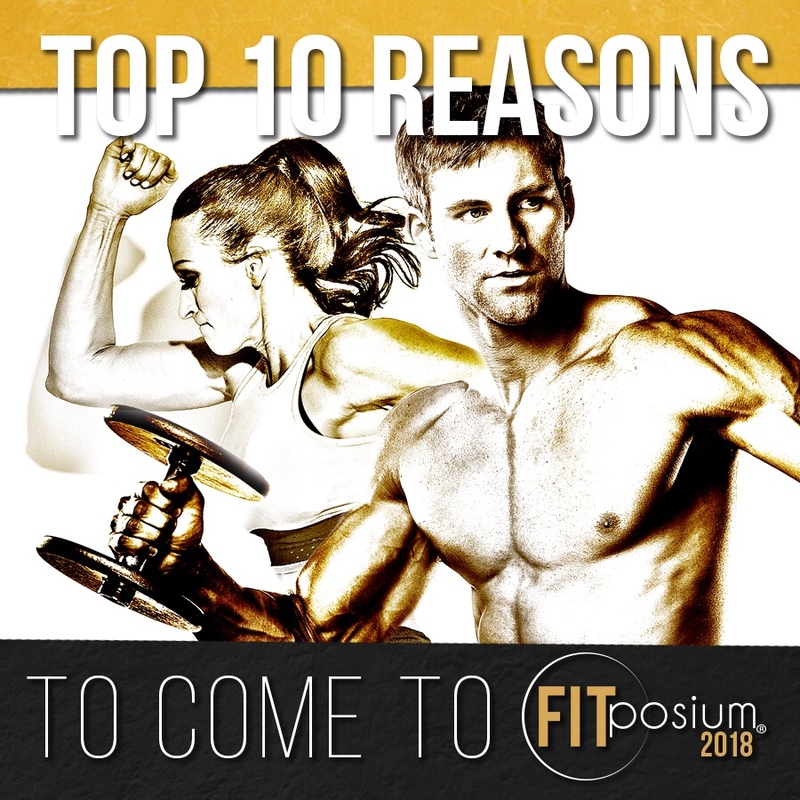 FITposium is super excited to have the Exclusive passes this 2018. 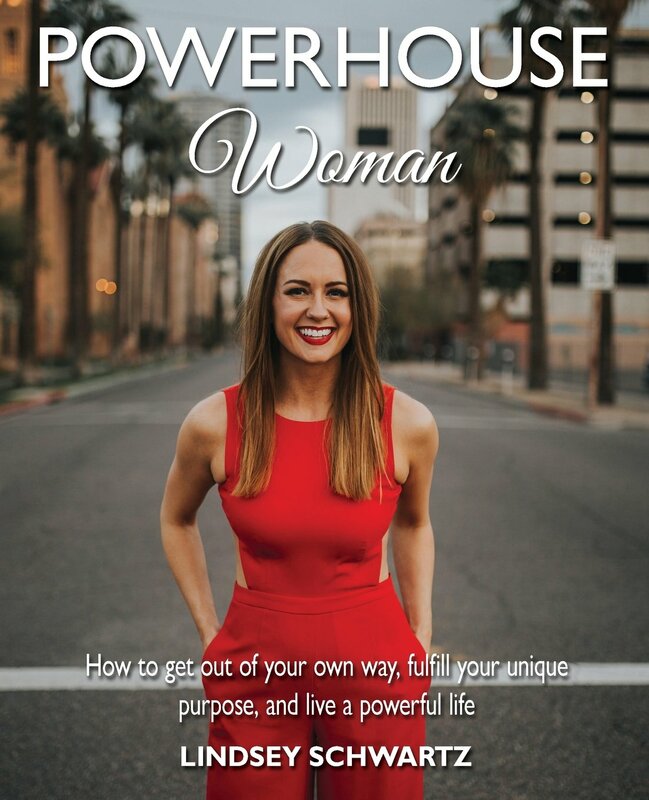 This gives those attendees the opportunity to meet our SECRET speakers and more one on one time with magazine editors. The pass also includes early access to events throughout the weekend and additional discounts. SO, this is an opportunity you do not want to miss! They are LIMITED passes so make sure you take advantage of them. 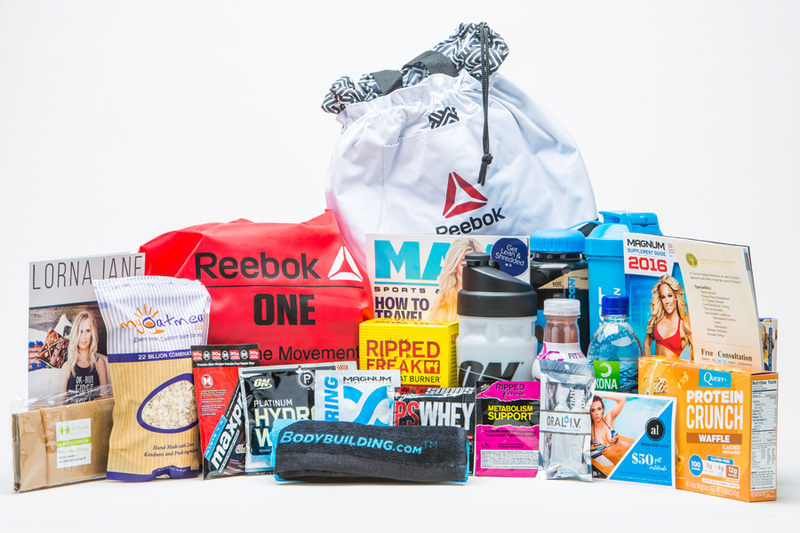 We have so many awesome sponsors lined up to showcase their products, prizes for our attendees, free swag and much more to come! So stay tuned with our social media to see all of the new exclusive announcements, and make sure to see us this October 7-9th in Phoenix!